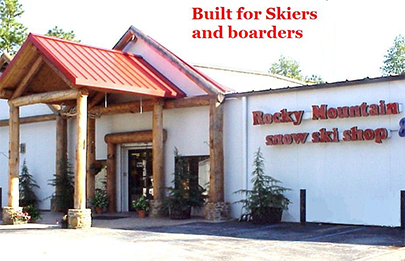 Rocky Mountain Ski & Board has been the premier ski and snowboard shop in Atlanta and the Southeast for 40 years. Our goal is to make sure you and your family are prepared to have the best skiing or snowboarding vacation you can. 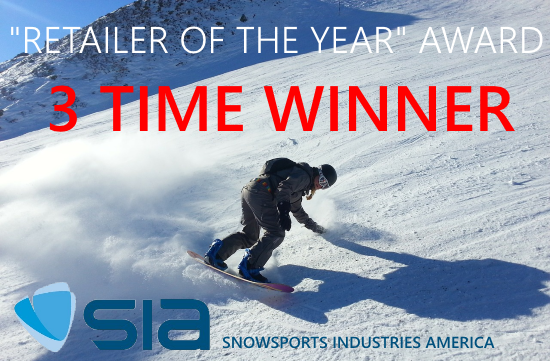 We know that you have limitless options to find your ski or snowboard gear and we are honored to be your trusted ski and board experts. From our skis and snowboards to our jackets and pants, our experienced staff will guide you through everything you need to know to make the best choices for you and your whole family. We stock all the major brands for ski and snowboard clothing and accessories: Bogner, Burton, Obermeyer, The North Face, Spyder, Patagonia, Descente, Fera, Helly Hansen, Smith, Oakley, Hestra, Dragon, Electric, Giro, Swany, Anon, POC and many more. If you need Ski and Snowboard Jackets, Pants, Layers, Gloves or anything else we have it from toddlers to big and tall. Our ski and snowboard gear guys have decades of expertise in fitting ski boots, snowboard boots, skis and snowboards. If you're looking to ditch the rental money and time trap we can put you in a set up that you'll have forever. Save yourself thousands, you're feet and legs some pain and your spouse some patience by getting in your own ski or snowboard set up. Our brands include the best brands in the ski and snowboard industry: Burton, Never Summer, Ride, Vans, K2, Nordica, Lange, Look, Marker, Atomic, Salomon, Volkl, Dalbello, and Tecnica. We have a complete ski and snowboard repair and tune shop. Well tuned skis and snowboards are essential to you being able to turn and stop well, so kind of important. From mounting ski or snowboard bindings to base stone grinds to hand waxes to sharpening edges and fixing your epic fail, we have the best equipment and the most experience you can get. Thank you for giving us the opportunity to help you and your loved ones stay safe and warm on your vacations!